It's the final stretch and you're still not sure what to get the musician in your life. 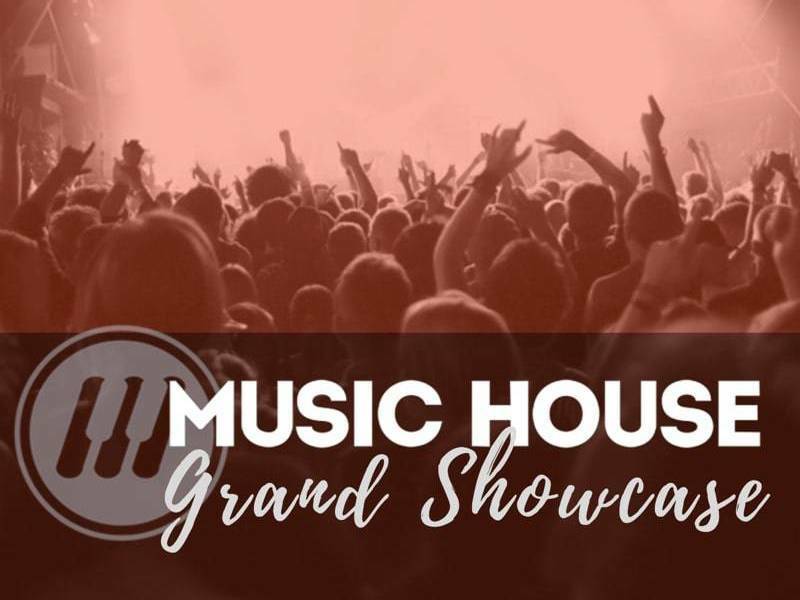 Have no fear: Music House is here to help. With a teaching faculty and administrative staff of over 40 musicians, we know what the good "toys" are. And you can purchase them with just a few online clicks. Done. Rhythm is everything. We're not kidding. Every musician should have one of these. You can pick this one up from Amazon for about $25. Or... you you can get one from us for $21.95. 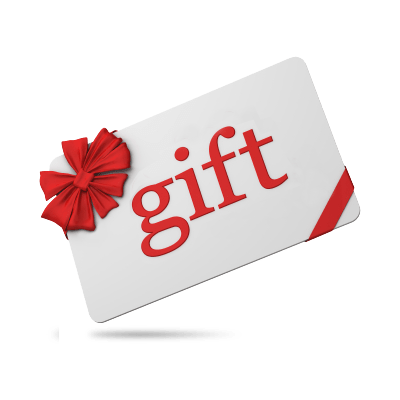 Just get a gift card (see above). For those of you who say cooking is not cool, we say, "not so fast!" Lost in the Supermarket—yes, named for the 1979 hit by The Clash—is a creative compendium of recipes that reclaims the kitchen for the hip crowd. 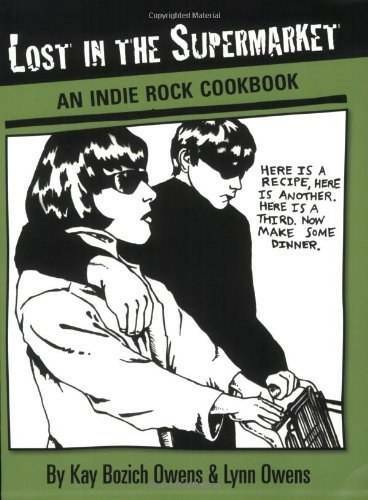 At once a meditation on the connection between food and music and a great culinary resource, this cookbook is full of the favorite recipes of some of indie rock’s elite. Affordable headphones and sound surprisingly balanced. 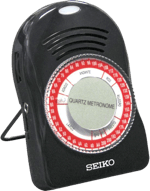 These are intended for musicians in recording studios, but they're also great for casual listening. At $100, they're a steal. Optimized for studio recording and critical listening. Although these are more expensive than the SRH440s, they are truly an excellent value, sounding better than other models that cost twice as much. The folding, swivel-cup design also makes them significantly more versatile than many pairs of this size. These are simply brilliant headphones for the money. 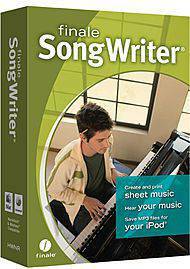 Finale SongWriter is a great gift for the singer-songwriter in your life. With multiple input methods, including your mouse, computer keyboard or MIDI device, it’s easy to create engraver-quality sheet music. Finale SongWriter also plays your music back, and will create an mp3 that you can share with your family, friends, or the whole world! 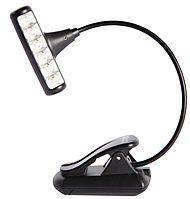 We like the Hammerhead music stand light because it’s portable, bright, and useful in lots of different situations besides playing music. For musicians, this stand light is a lot better than the large heavy ones that we are used to seeing that sometimes burn out in the middle of a show or cause the stand to fall over from being too top-heavy. The Hammerhead keeps a low-profile but puts out huge light, perfect for musicians on the go. Didn't get everything you want for Christmas? Here's a consolation prize: Mick Jagger, Keith Richards, Aretha Franklin, Bono, Alicia Keys, Gregg Allman and many more. 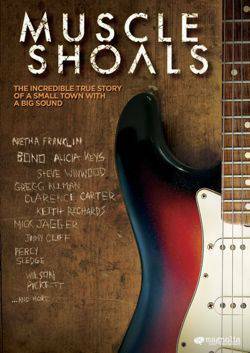 Jagger and company are just some of the A-list musicians who appear in the 2013 documentary film "Muscle Shoals," vamping on the historic music recorded at Muscle Shoals recording studios FAME and Muscle Shoals Sound. 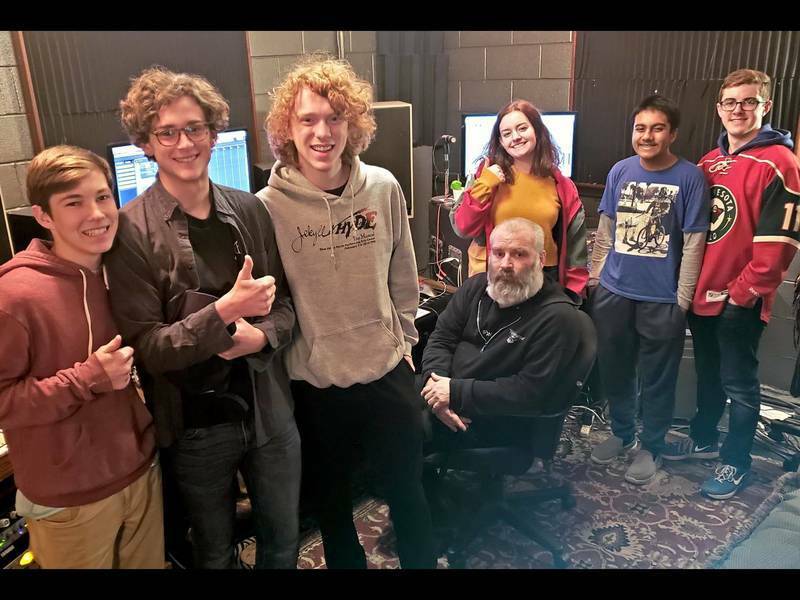 Songs cut at FAME and Muscle Shoals Sound Studio include The Rolling Stones' "Brown Sugar," Etta James' "Tell Mama," Jimmy Cliff's "Sitting in Limbo," Paul Simon's "Kodachrome," Percy Sledge's "When a Man Loves a Woman" and Aretha Franklin's "I Never Loved a Man (The Way I Love You). This is the story behind those divergent sounds. Josh Stadlen is a drummer and artist from London. His unique approach to portraiture has been a success across the globe, with customers spreading as far as New York and Japan. 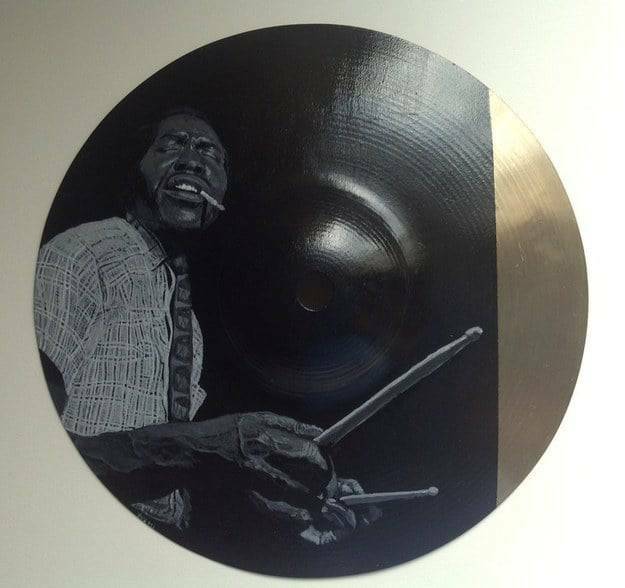 The portraits themselves are created by painting in acrylic directly onto real drum cymbals. The subjects of the paintings span musical genres, from jazz greats to rock legends and modern hip hop and pop stars. We have obliterated all your excuses for procrastination (you're welcome), so get to it. From all of us at Music House -- stay safe, stay warm, and have an excellent (and musical) time this Holiday season.